All new quotations and projects will be handled by STS Switchgear & Controls, including Spectar Switchgear and Field and Grant based projects. STS Switchgear & Controls design, deliver and install bespoke electrical switchgear products that have been engineered to facilitate individual client requirements. 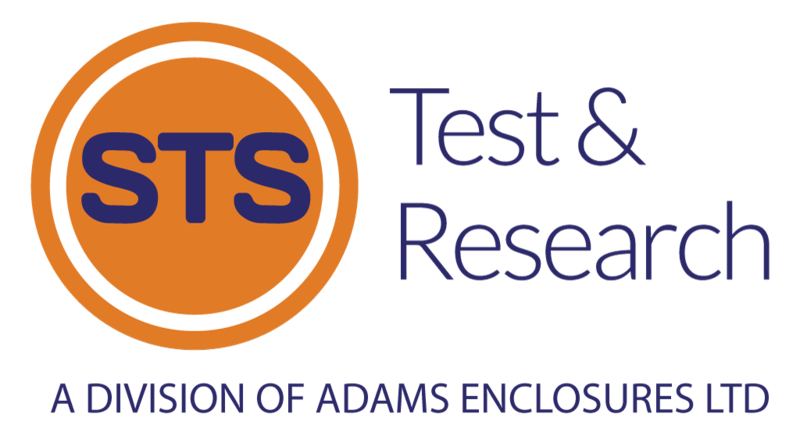 STS Test & Research offer site work and legacy work, including Spectar Switchgear & Field and Grant products. Amongst our services are: Maintenance reports & contracts, repairs, upgrades, extensions & installation.